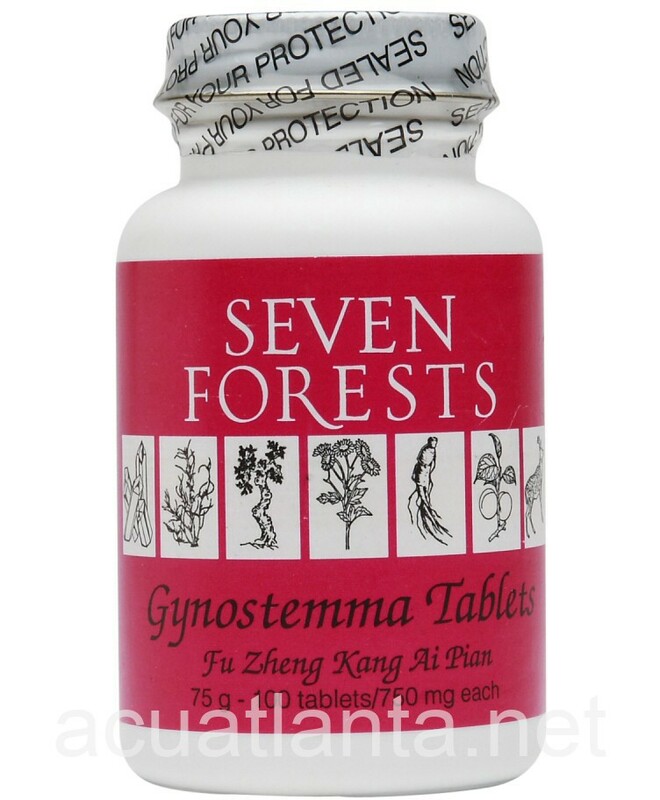 Gynostemma Tablets, also known as Fu Zheng Kang Ai Pian, tonifies Qi and yang, and nourishes blood and yin. 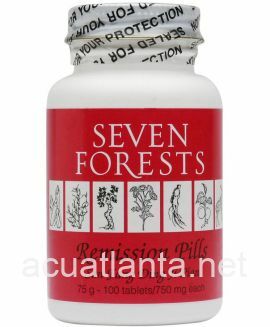 Gynostemma Tablets is recommended for those supporting normal white blood cells. 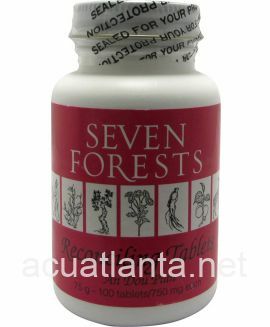 Gynostemma Tablets by Seven Forests is a Chinese herbal formula is used for tonifying Qi and yang. 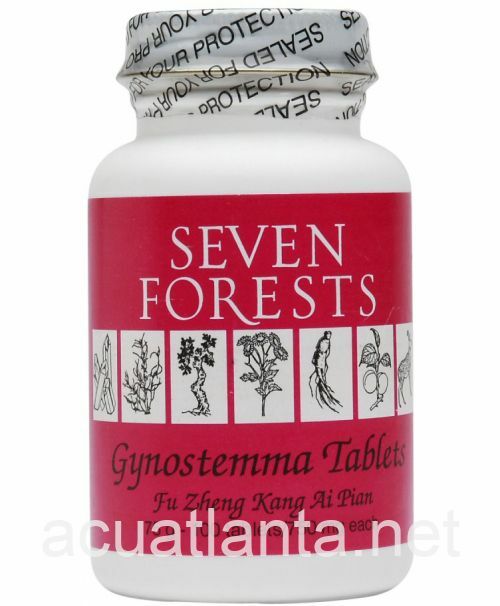 Gynostemma Tablets product is available only from licensed healthcare professionals. 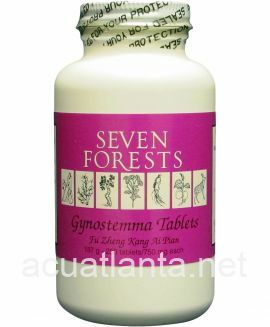 Buy Gynostemma Tablets Online here at AcuAtlanta.net or our clinic. 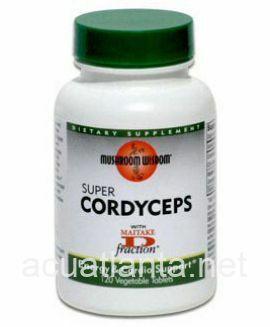 I purchased this product for my dog Ziigy. 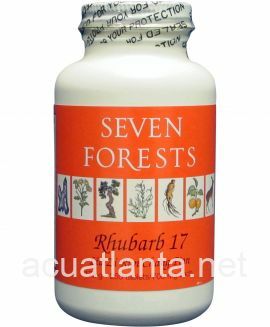 He is taking eight different supplements and herbals, he is doing fabulously and has improved at each check up. Price and delivery were very good. I\'m very pleased with the purity of the herb Gynostemma. 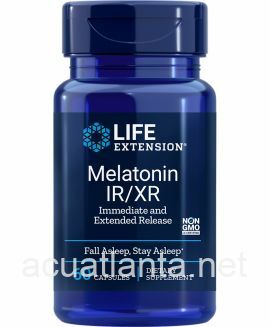 I have felt much better since taking it. 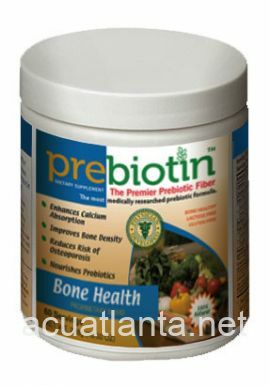 When I first heard about it I ordered immediately from Acupuncture Atlanta and it arrived within days of ordering. 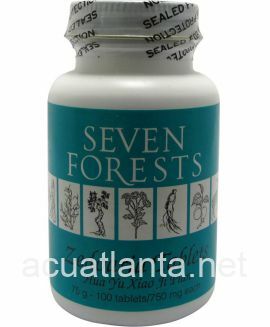 I\'m so grateful to be able to purchase these valuable herbal products. 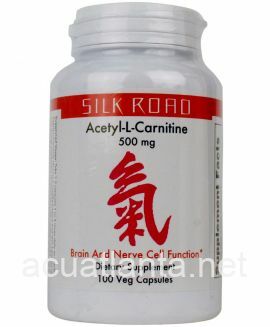 I\'ve been using TCM for over 30 years. I actually use the gynostemma for my elderly dog. 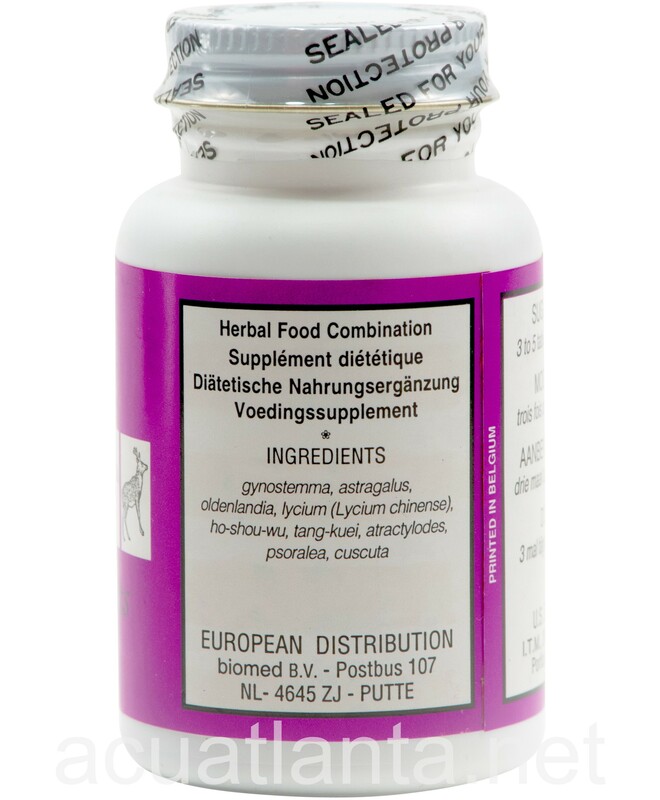 She was failing and I changed her diet and researched different herbs, etc. to help her. 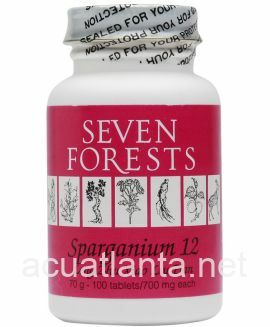 My vet recommended gynostemma and sold me the first bottle I used for her. She is now able to hold her food down and has much more energy. 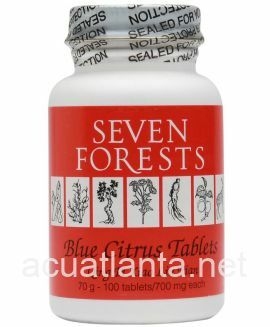 Customer who purchased Gynostemma Tablets 100 tablets online also bought the following products which may be of interest to you.